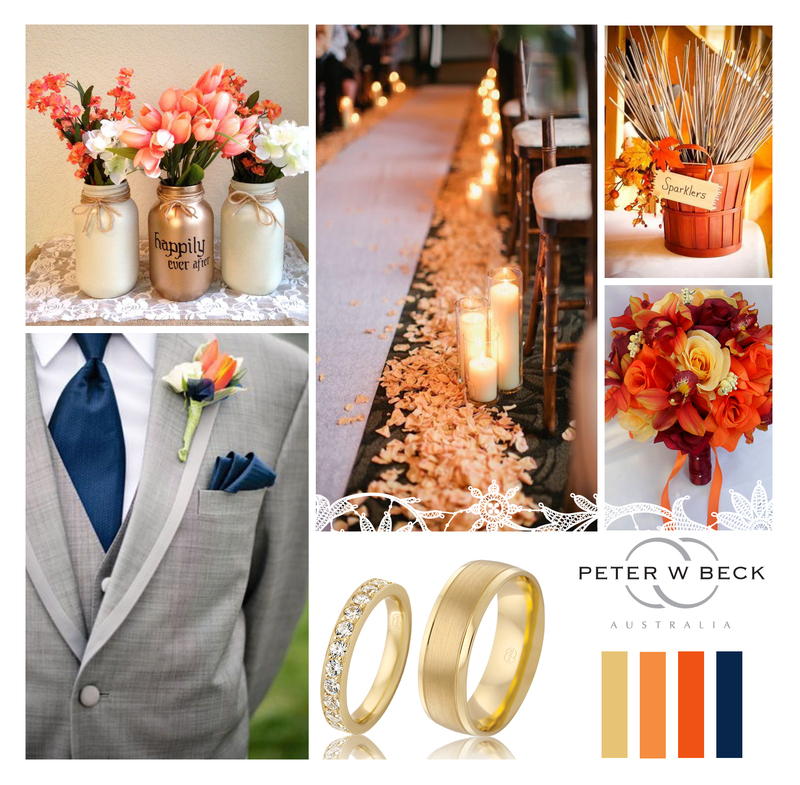 Suggestions specifically for the Groom. 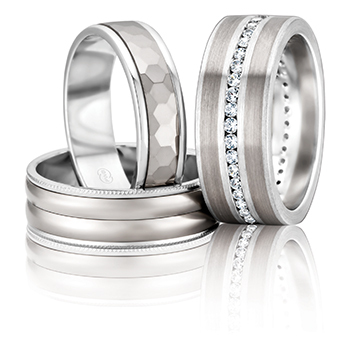 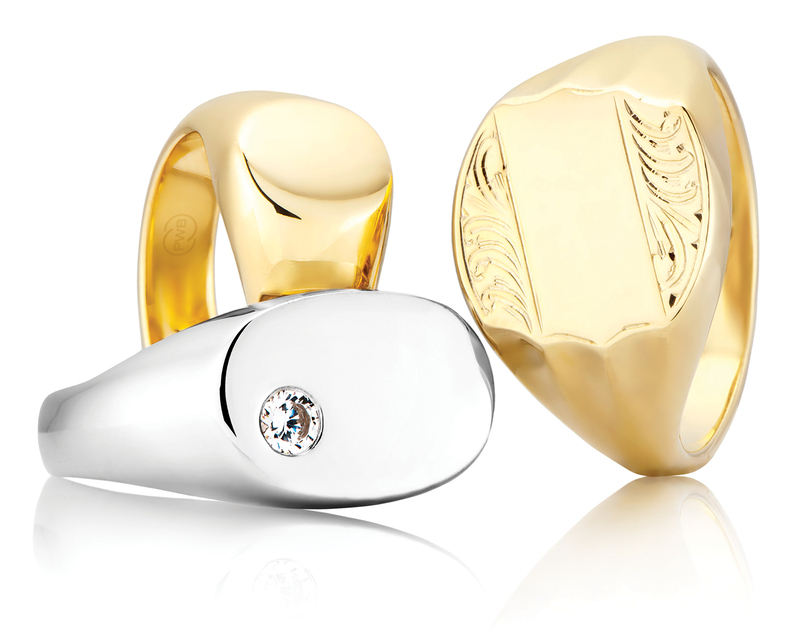 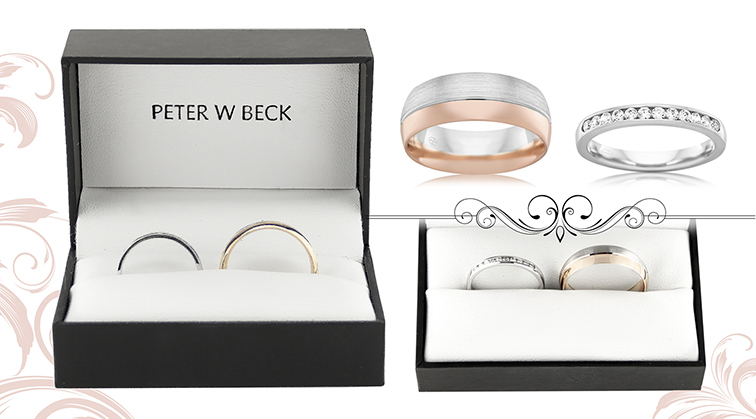 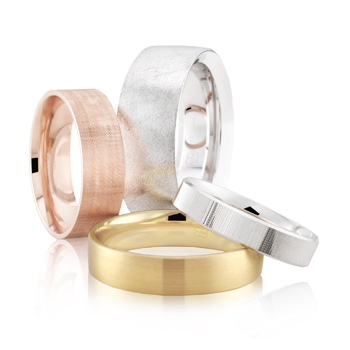 Choose from plain polished designs, to hand engraved patterns, multitone and diamond set designs. 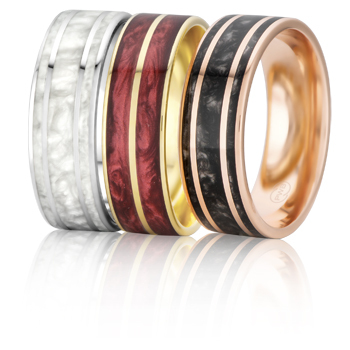 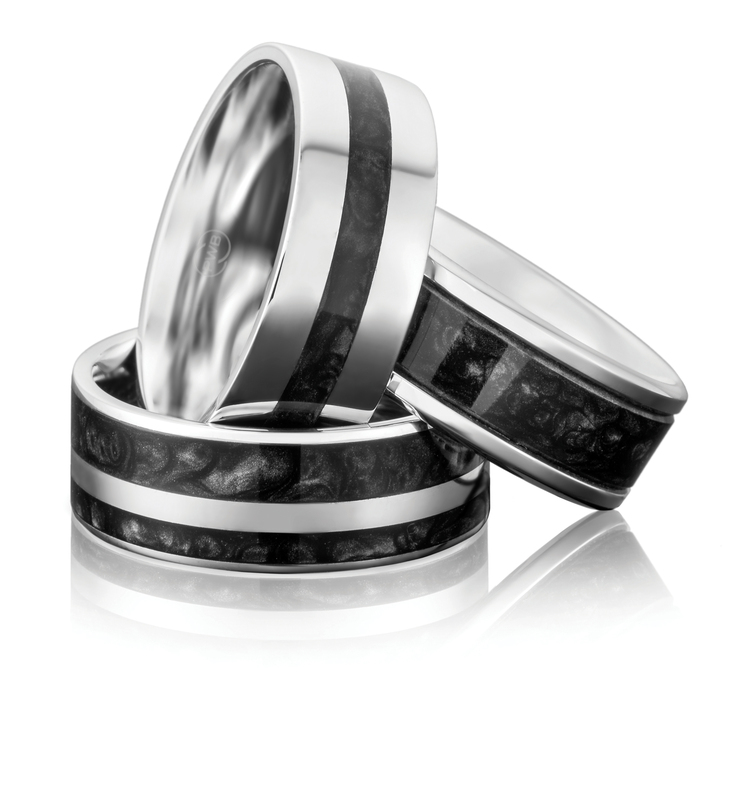 Discover twelve NEW unique Wedding Ring designs featuring black pearlescent Spectrum.